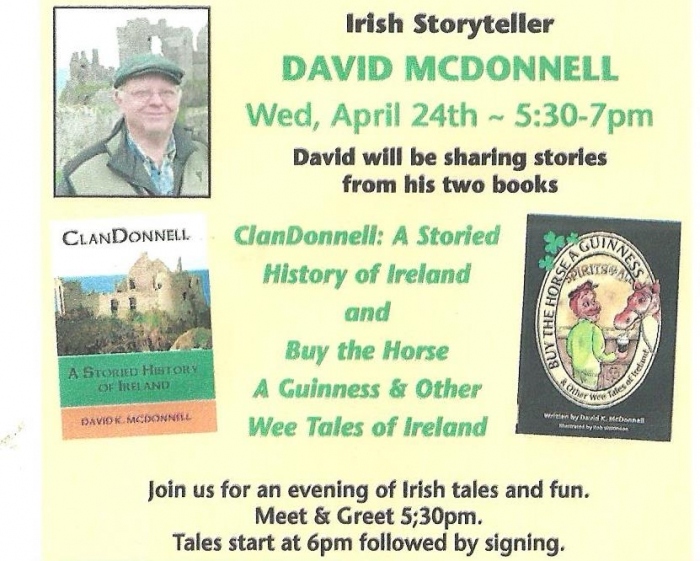 ClanDonnell will be at A Likely Story Bookstore on Wednesday, April 24, 2019, on its Buy The Horse A Guinness Tour. The event starts at 5:30 pm with a meet and greet. We’ll start telling tales at about 6:00 pm, and thereafter sign books while meeting and greeting s’more. 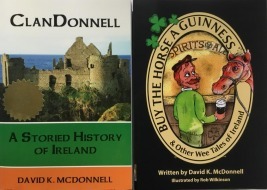 You should check out A Likely Story Bookstore web site, and like and share it on Facebook. Our event at A Likely Story is posted here.